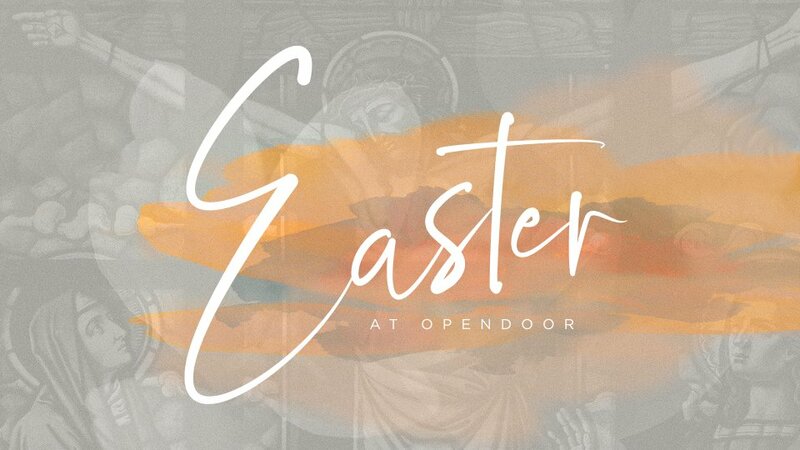 This year during Easter at Opendoor, we will be having a special two-part experience with a service Thursday night and 3 identical services on Sunday morning. We'd love to have you join us for both! Maundy Service | Maundy Thursday is the name given to the Thursday before Easter and has great significance in the history of the church. On this day, Jesus celebrated the Passover with His disciples, known as the Last Supper. On April 18 at 7:00pm, we will have a powerful service of reflection as we take communion together and remember the message of Jesus. Easter Service | On April 21, we will have 3 identical Easter Services at 8:30am, 10:00am, and 11:30am as we celebrate Easter Sunday with dynamic worship and an encouraging message. You're invited to worship with us at Opendoor Church this Easter Weekend! Doors to the sanctuary open 15 minutes before each service. Plan to arrive in plenty of time to park, head to the sanctuary, and get settled in your seat.  If this is your first time at Opendoor, welcome! When you arrive, our team will help you find a parking spot, and we'll be there to help you find a seat if you need it. We want your children to experience an exciting Easter too, which is why we have age-appropriate Opendoor Kids environments (for children 6 weeks old through fifth grade), available every service, where they will hear the Easter story specifically tailored to them. If you have children to check into Opendoor Kids, we encourage you to plan additional time into your schedule. Our Kids Team will be happy to assist you and answer any questions you may have!